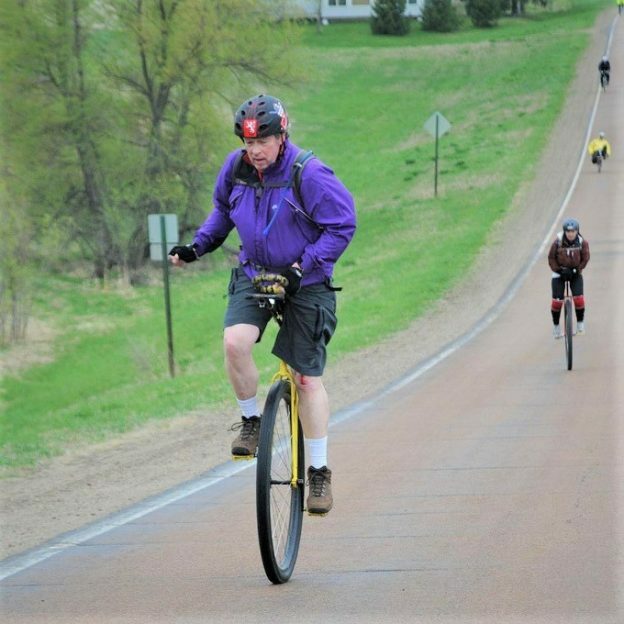 Fond spring time memories were enjoyed by this unicyclist at one of the past Minnesota Ironman Bike rides. 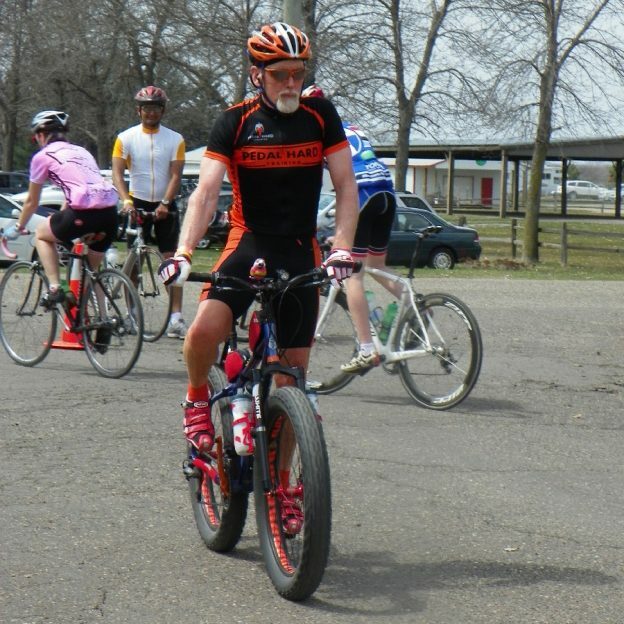 We look forward to seeing him, his unicycling friends and you at one of this years many rides. 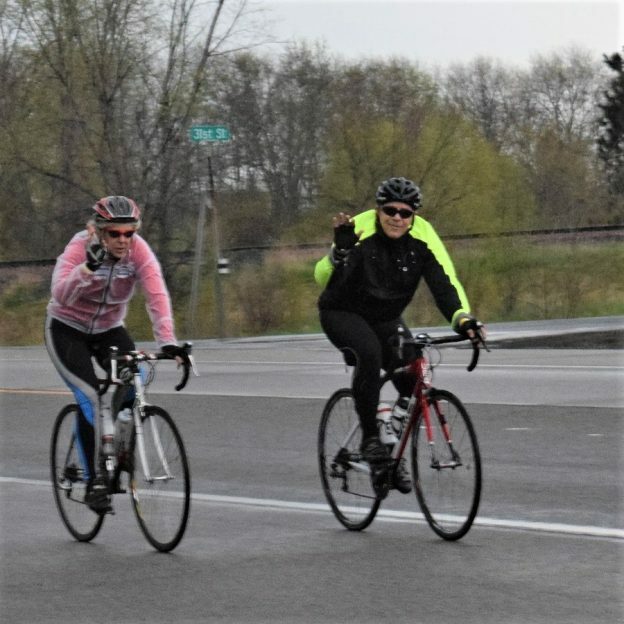 This entry was posted in Landing Pages, Picture of the Day and tagged bike commute, bike maps, bike minnesota, bike picture, bike tips, bike touring, bike tourism, Minnesota Bike Guide, Minnesota Ironman Bicycle Ride, Minnesota trails, Road Biking Minnesota, unicycling, warm weather bike gear on February 20, 2018 by Russ Lowthian. 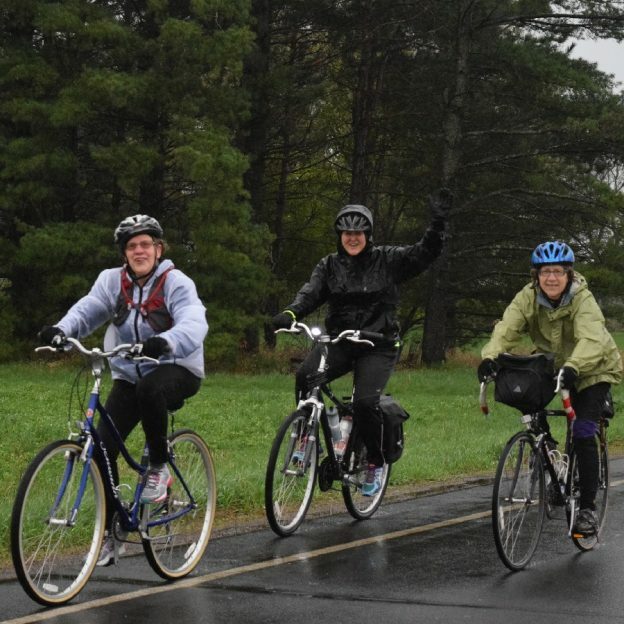 A little damp weather bike touring wont stop these Minnesota Ironman biker chicks from having a good time riding around Washington County, in 2016. 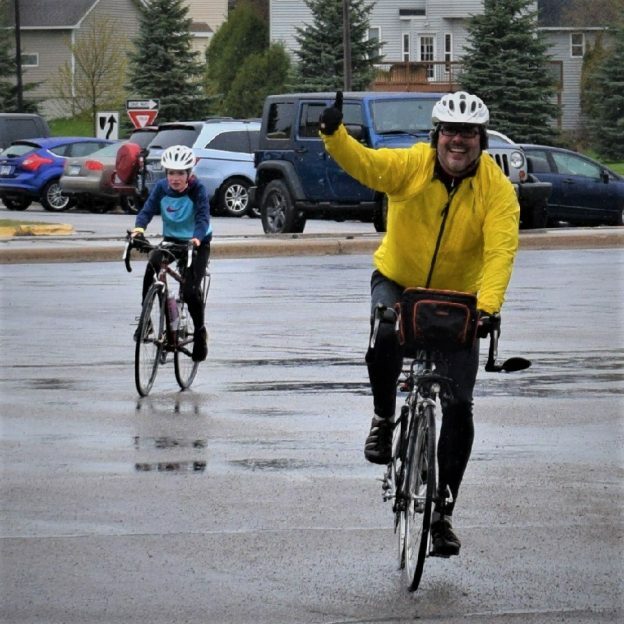 This entry was posted in News and tagged Bicycle rain gear, bike minnesota, bike Washington County, Biker chicks, Biking fun, Biking Stillwater MN, Fall Fun, fun picture, Minnesota Bike Guide, Minnesota Ironman Bicycle Ride, Minnesota trails on November 18, 2017 by Russ Lowthian. 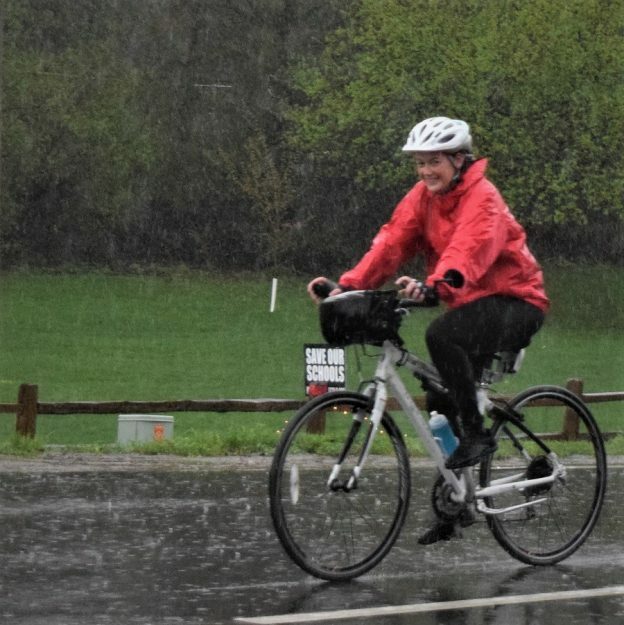 With wet pavement on your ride today, give your bike a little TLC soon after finishing. 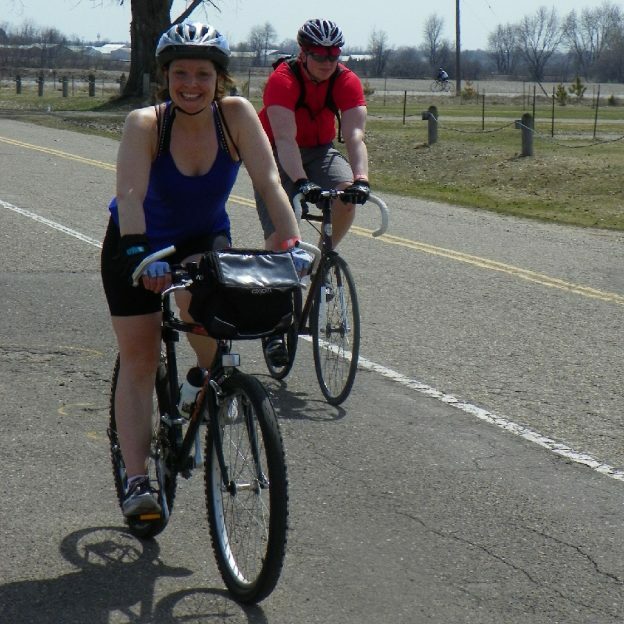 Here are some bicycle maintenance tips to keep your equipment in top shape. HaveFun! 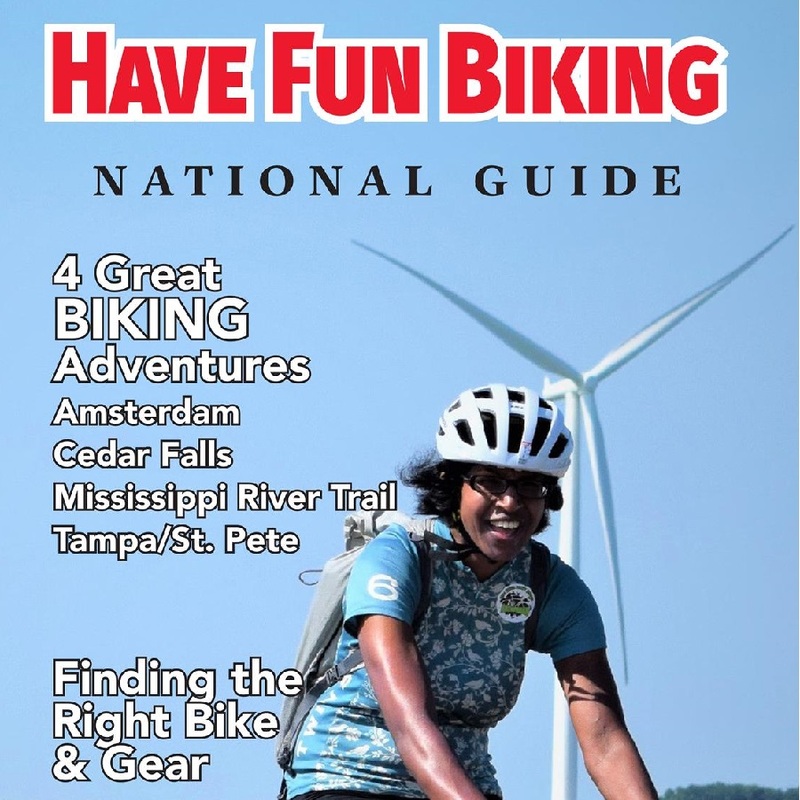 What better way to start your Summer and your #NextBikeAdventure, view all the ideas in the latest Minnesota Bike/Hike Guide. 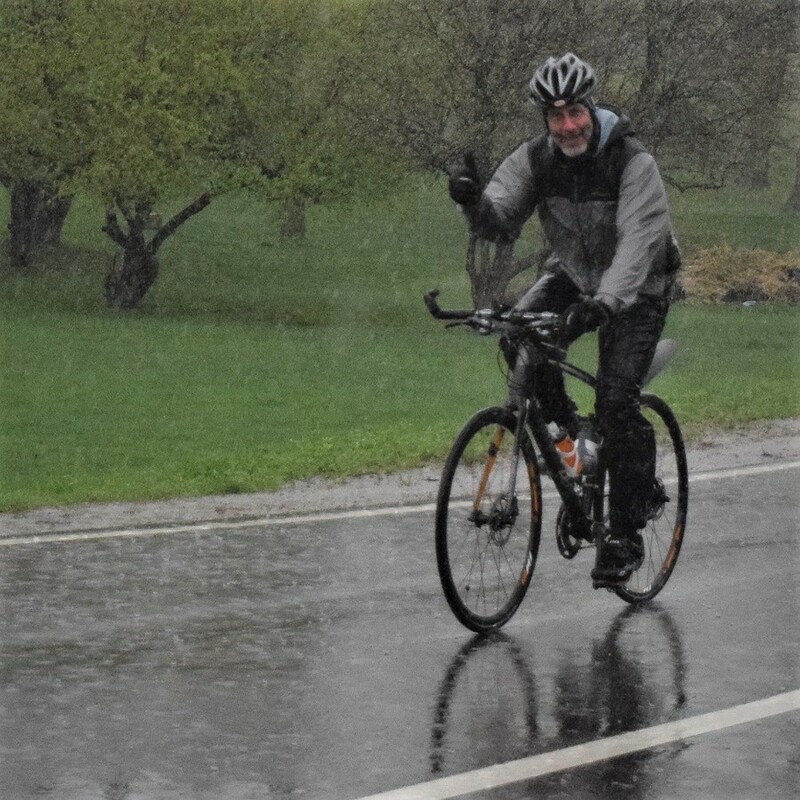 This entry was posted in News and tagged #nextbikeadventure, bike clean, Bike cleaning, clean bike, hybrid, Minnesota Bike Guide, Minnesota Ironman Bicycle Ride, mountain bike, mountain bike ride, mountain biking fun, rain bike, ride in the rain, road bike, road ride, wet ride on June 22, 2017 by Russ Lowthian. 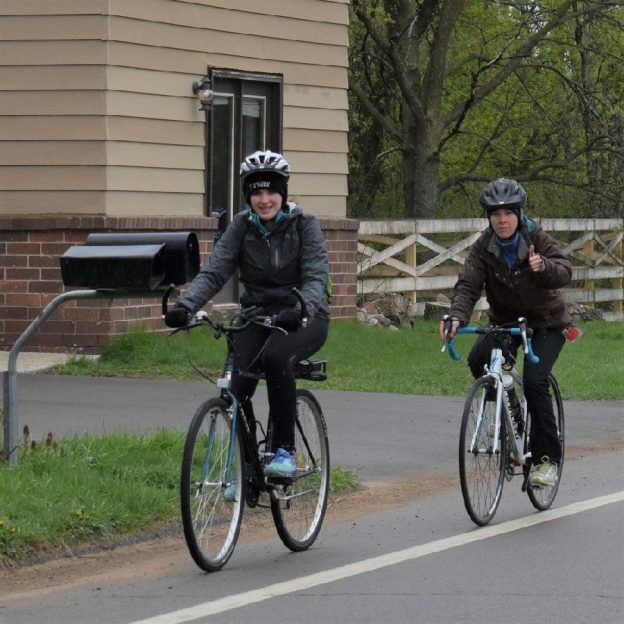 This ‘Mile of Smile Sunday’ was a huge success with the completion of 30 Days of Biking in April and the Minnesota Ironman Bicycle Ride’s 51st year out in Waconia. 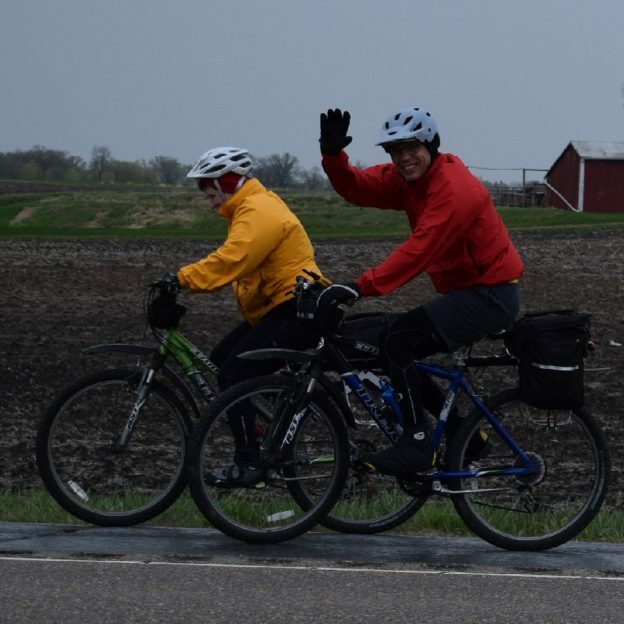 Even with cool temps and periodic waves of light rain most Ironman riders enjoyed the rural Carver Co. setting to celebrate a Minnesota tradition of getting out and exploring new areas. 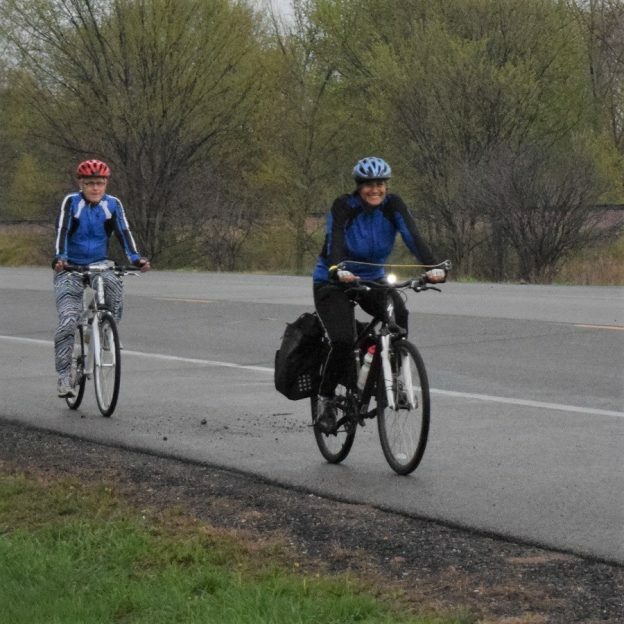 This entry was posted in News and tagged #nextbikeadventure, Bike Rally, bike touring, Minnesota, Minnesota Ironman Bicycle Ride, recreational riding, Road Biking Minnesota, Spring bike ride, Spring Riding, Waconia MN on May 1, 2017 by Russ Lowthian.